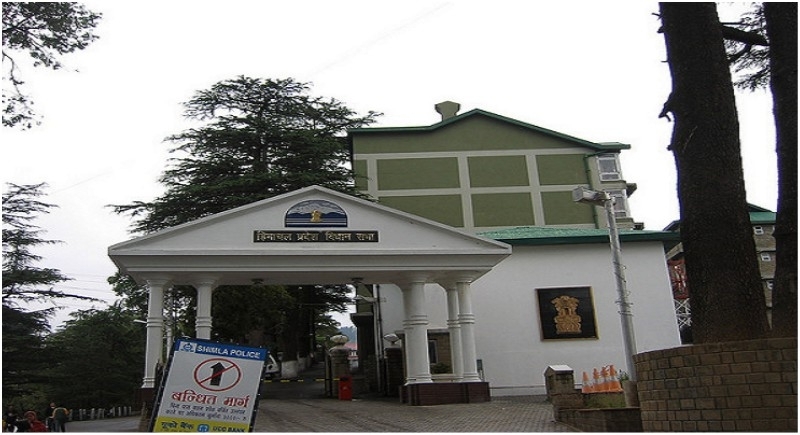 Shimla, January 17: An annual Plan size of Rs 7,100 crore for the next fiscal was approved at a meeting of the Himachal Pradesh Planning Board presided over by Chief Minister Jai Ram Thakur here on Wednesday. There is an increase of Rs 800 crore from the last year's annual Plan of Rs 6,300 crore, an increase of 12.70 percent. The sectors which have been given priority in the annual Plan are social services, transport and communication, agriculture and allied activities, energy and irrigation and flood control, an official statement said. The Chief Minister said an outlay of Rs 3,048.15 crore has been proposed for the social service sector, which is 42.93 percent of the total outlay. The funds allocated for education and health sectors would help in improving the human development indicators and making the growth process more inclusive. He said the transport and communication sectors are being given the second priority with proposed outlay of Rs 1241.98 crore, which is 14.49 percent of the total outlay. The Chief Minister said this has been done to link feasible villages with roads and maintenance of the existing infrastructure. Thakur said the third priority has been accorded to agriculture and allied activities sector with an outlay of Rs 877.25 crore proposed. This has been done keeping in view the fact that this sector provides direct employment to about 62 percent of the total working population in the state. Thakur will present the budget for the financial year 2019-20 on February 9. The budget session of the state assembly, which will have 13 sittings, will begin on February 4 with the Governor's address. Himachal Pradesh's economy is highly dependent on hydroelectricity, horticulture and tourism.